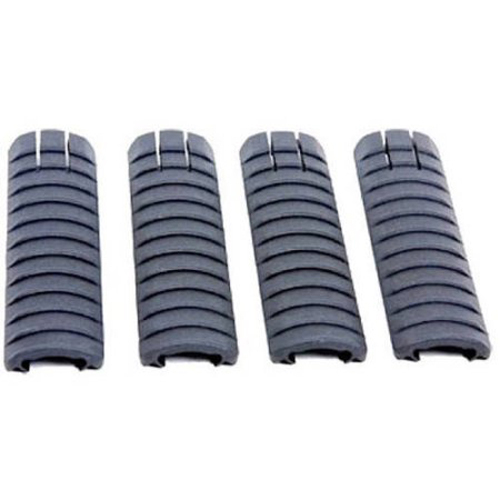 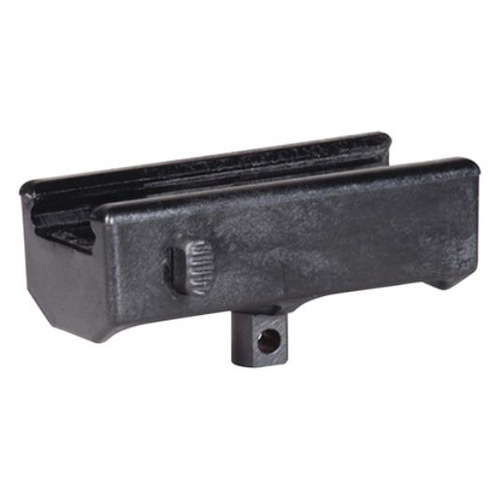 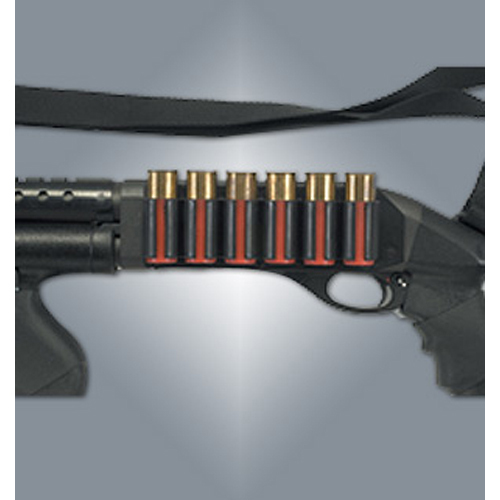 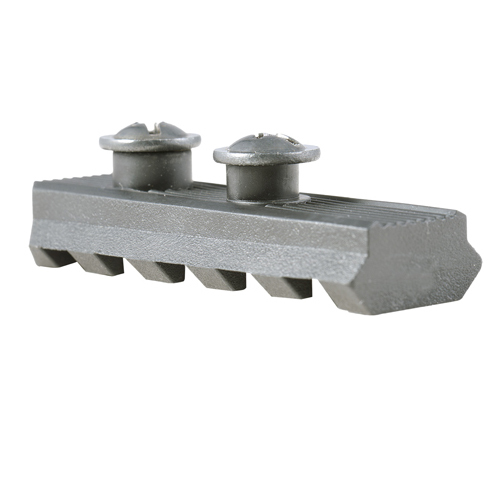 Front Rail Accessories and PartsThere are 29 products. 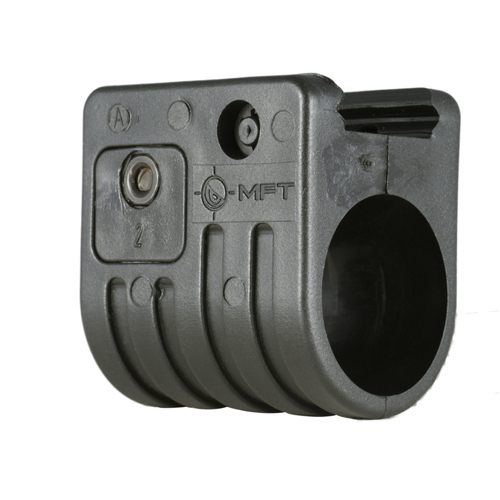 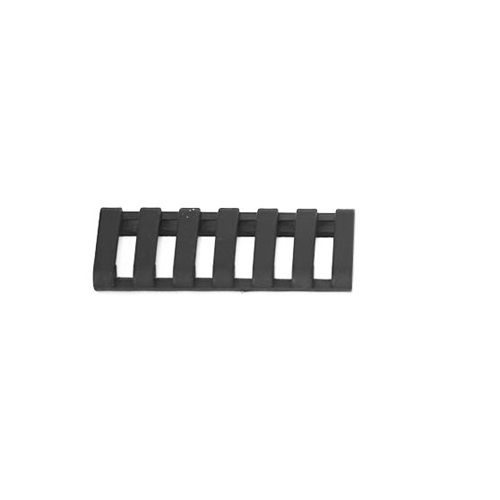 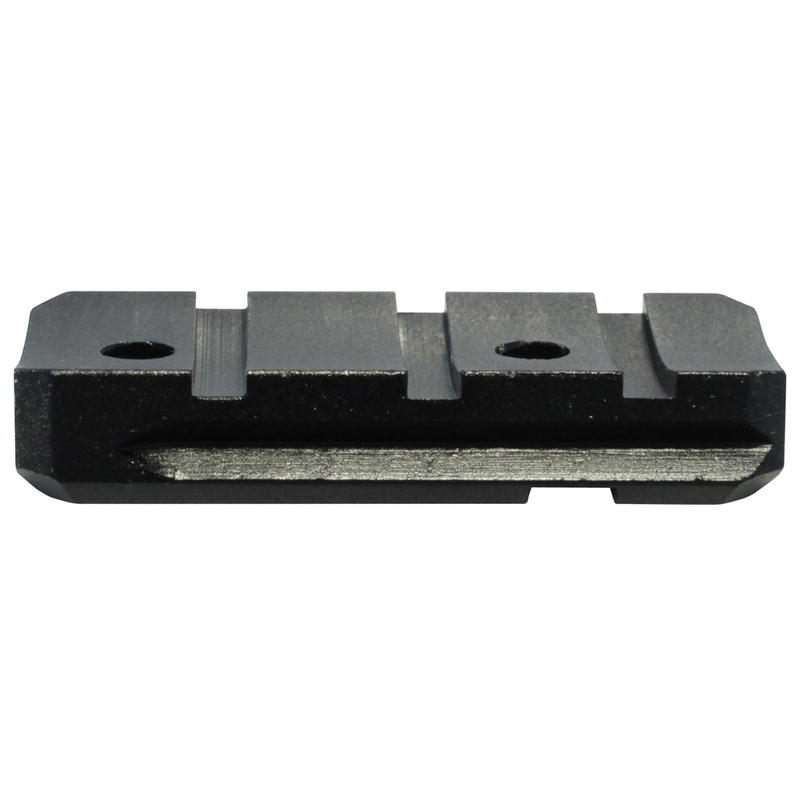 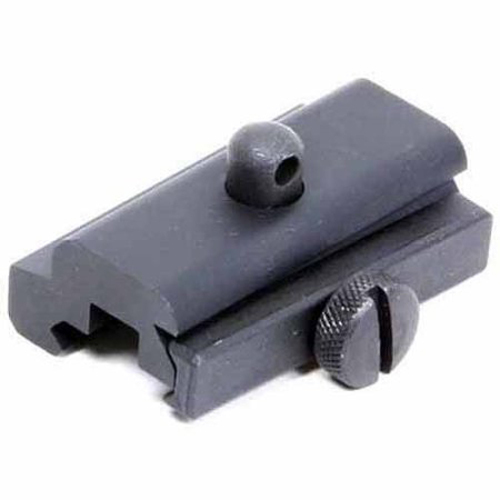 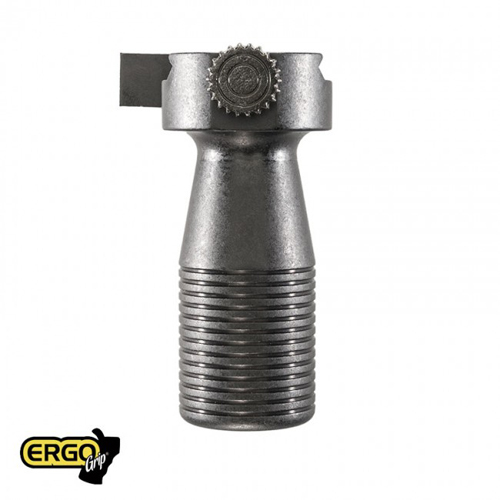 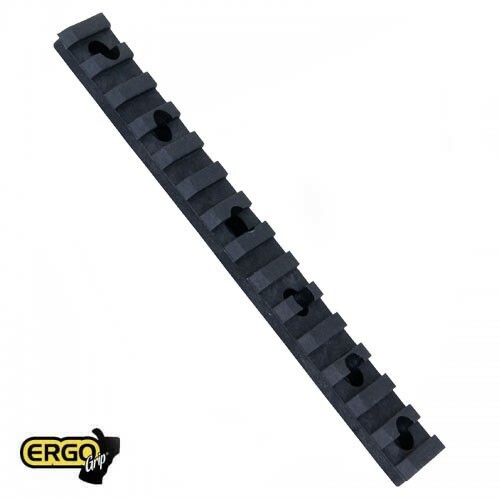 ERGO 10-SLOT (4 in) X .400 Aluminum U.M.P. 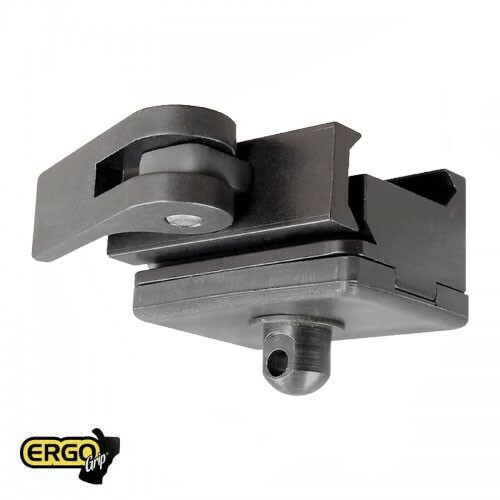 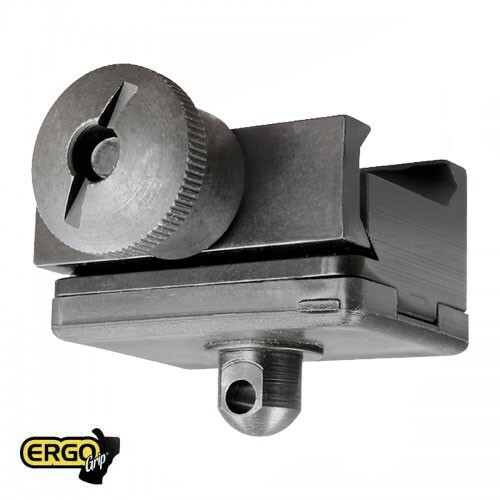 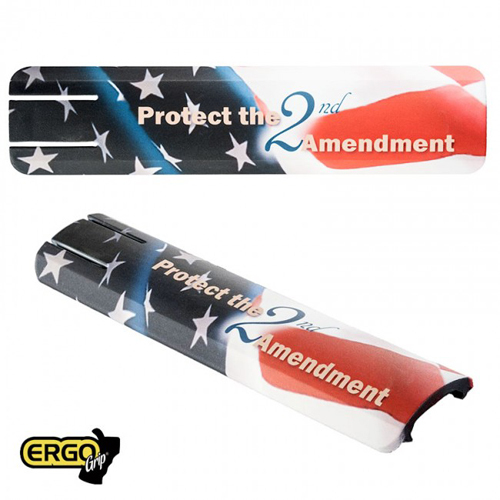 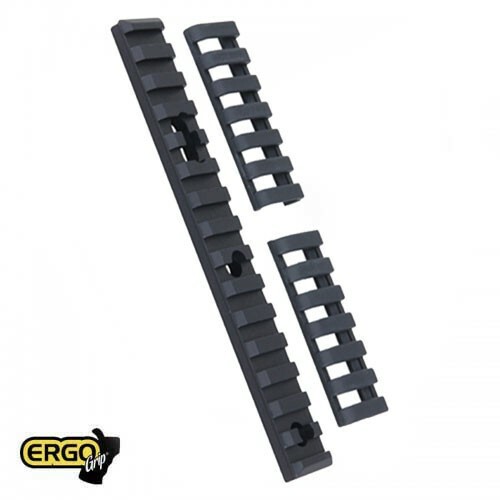 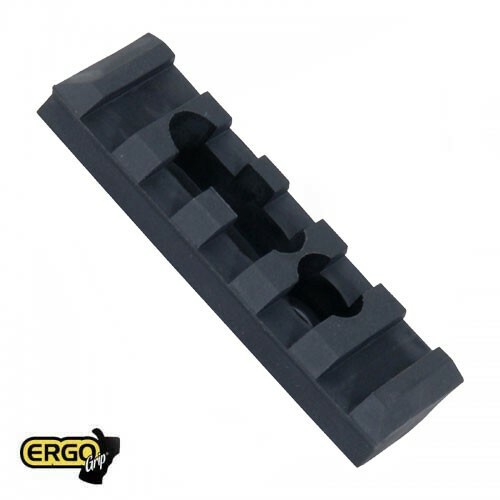 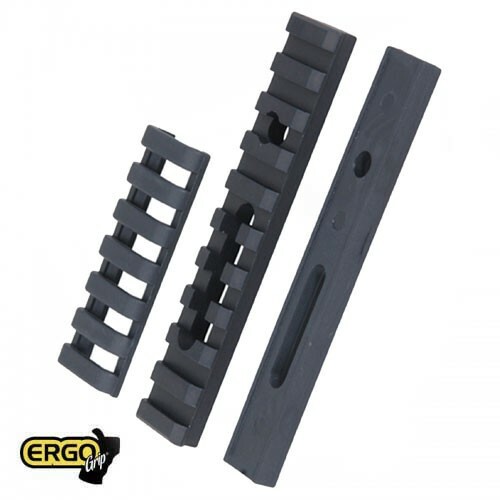 ERGO 10-SLOT (4 in) X .400 ERGO Aluminum U.M.P. 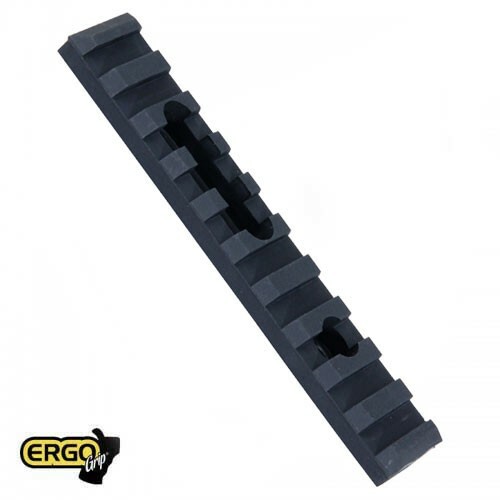 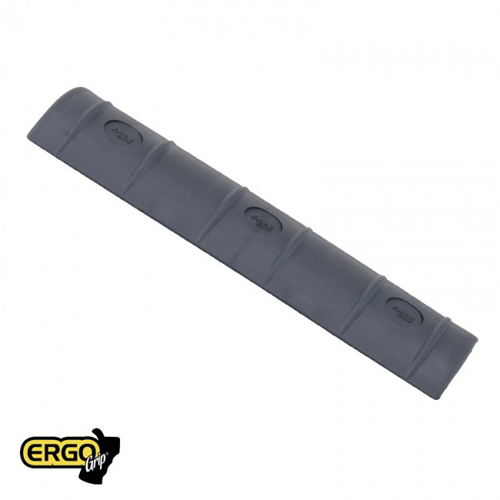 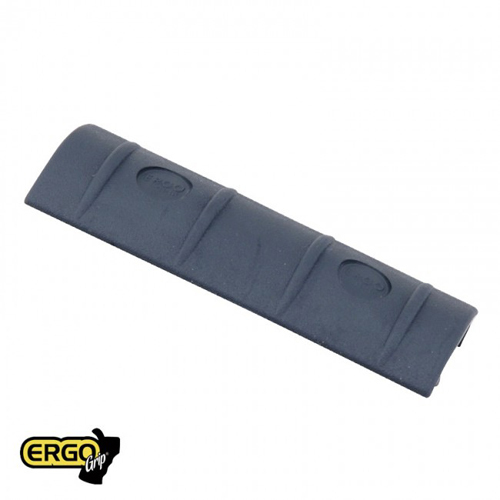 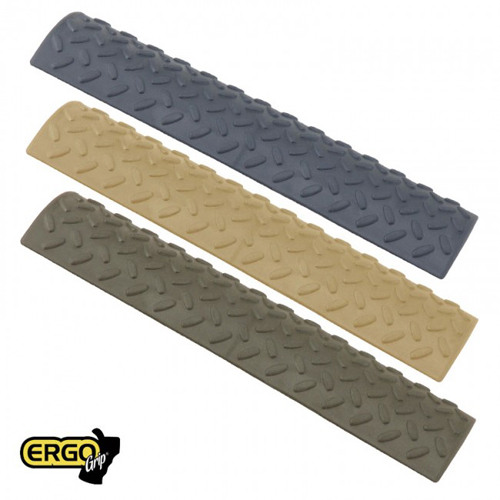 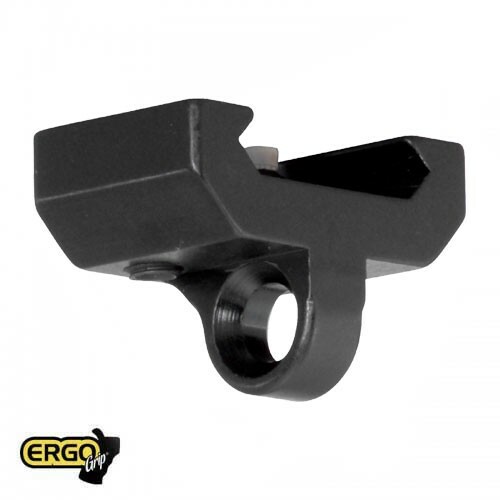 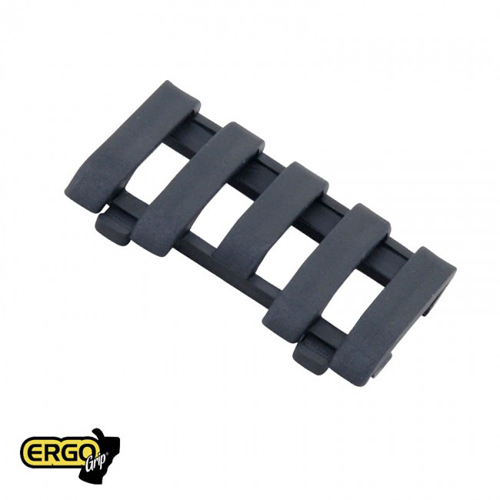 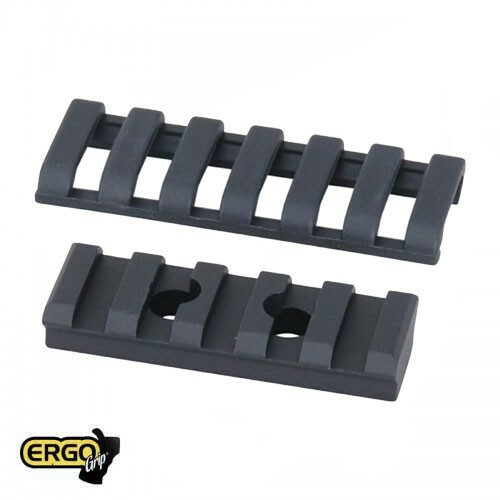 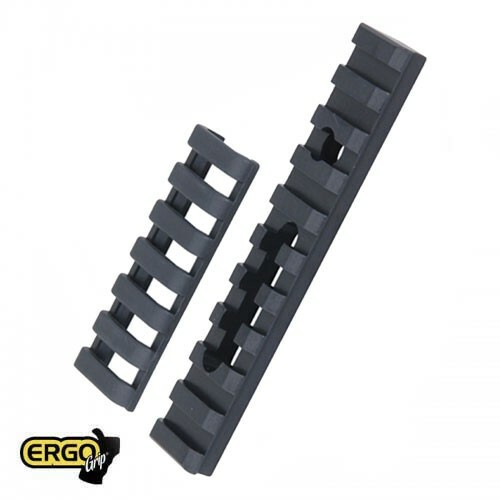 ERGO 15-SLOT (6 in) X .400 ERGO Aluminum U.M.P.